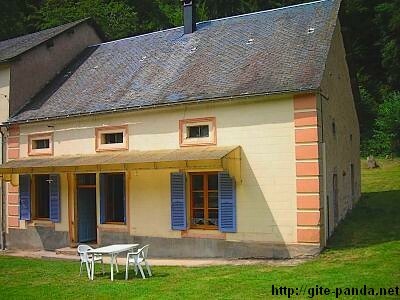 Welcome to the self-catering cottage : Le Moulin de Marnay, based in Burgundy area, amid the Parc Naturel du Morvan. 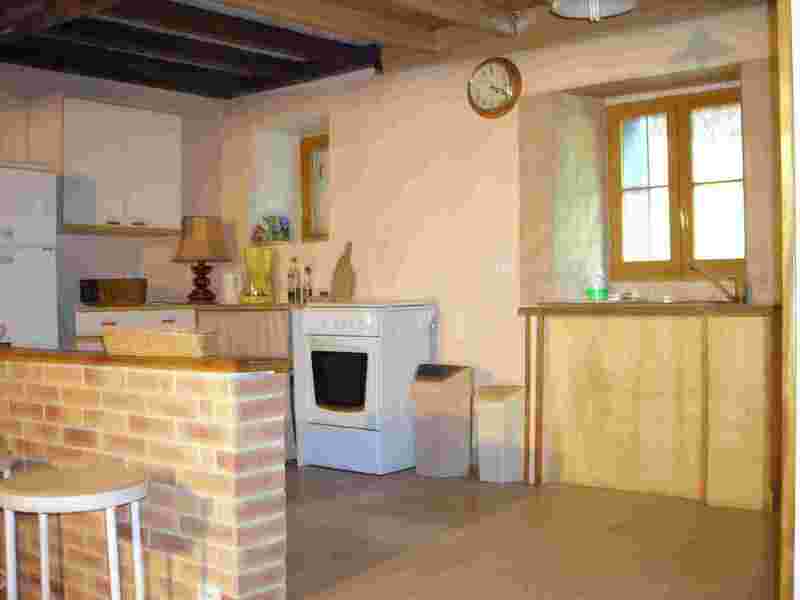 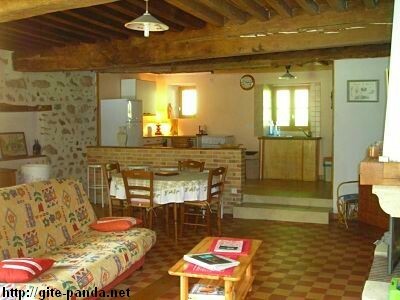 Self-catering cottage, classed "Gîte de France 2 Epis " and " Gîte Panda WWF "
There are a dinnig-room, a bedroom, a kitchen and a bathroom. 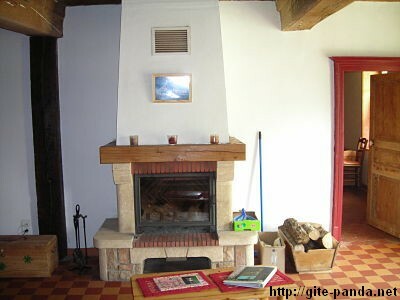 The dinnig-room : about 36m², a chimney, a sofa bed. 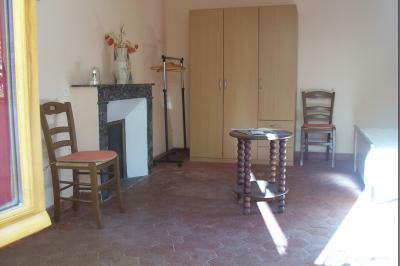 The kitchen : about 12m²,a gas cooker, dishes,refrigerator, microwave. 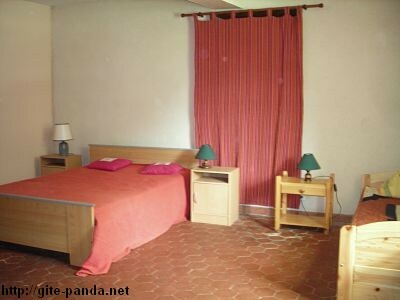 The bedroom : about 22m² a bed with two places and another bed, a cabinet. 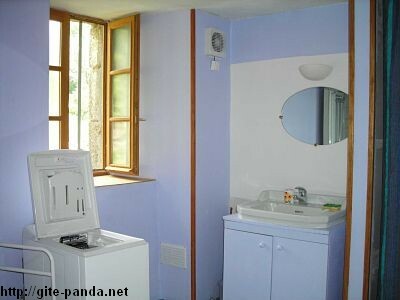 The bathroom : about 10m², a shower, a toilet and a washing machine.